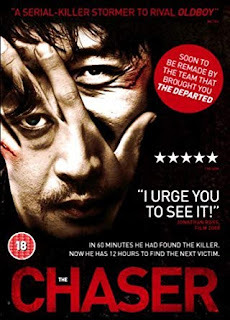 This Korean film does not let you breathe. It's a very straight story, about a kidnapper and the guy who tries to stop him. Of course, that's easier said than done, resulting in a cat and mouse chase that has you on the edge of your seat from beginning 'till end. Will he stop him, or will he not? That's pretty much all there is to it. But if you're looking for an excellent thriller, this is about as good as it gets.